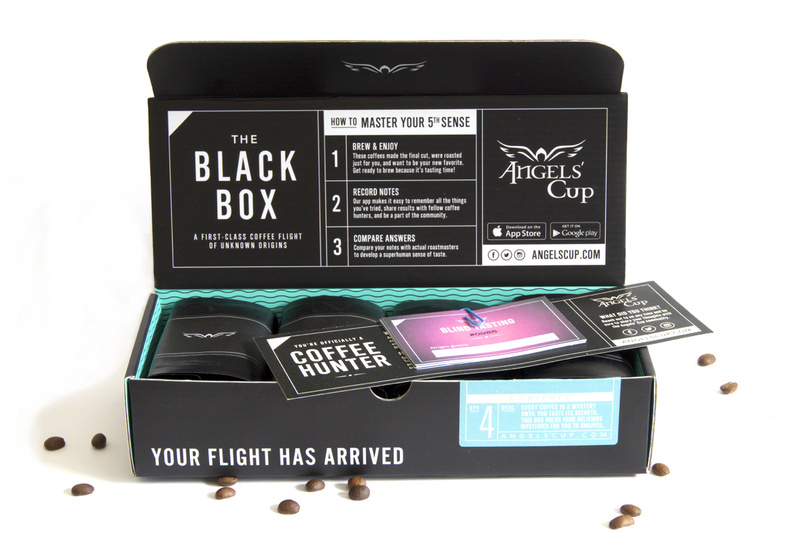 People love learning about Angels' Cup. 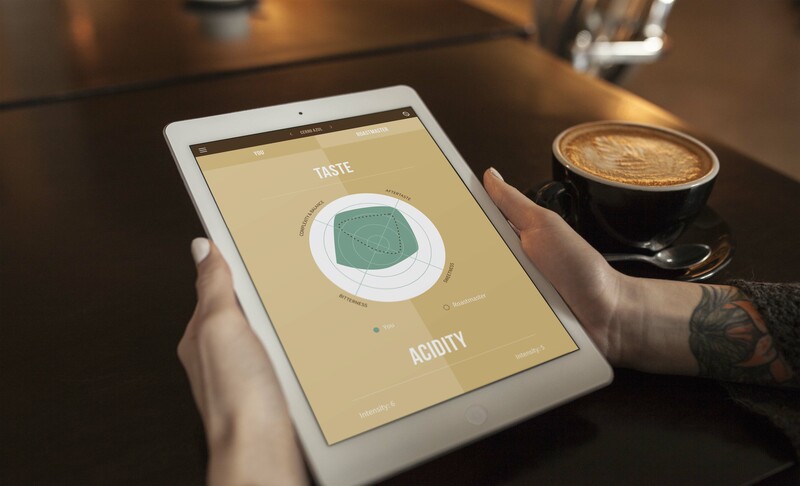 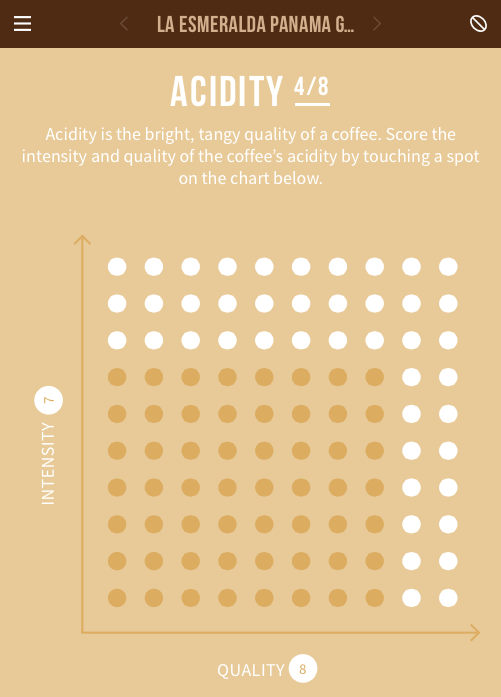 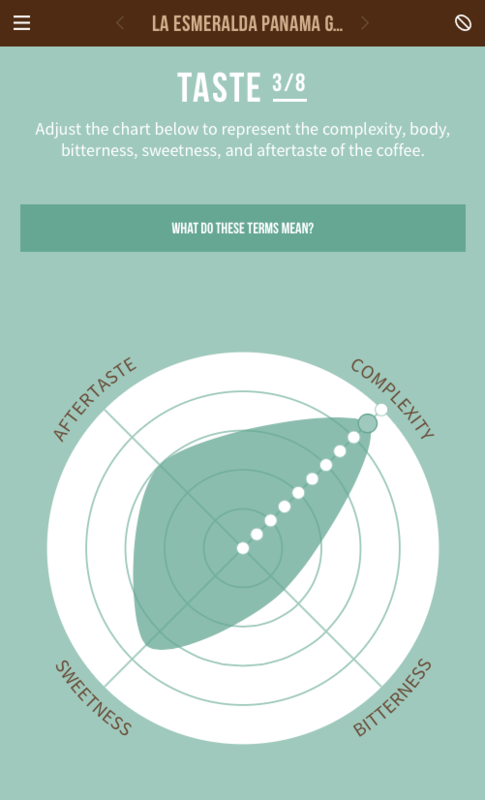 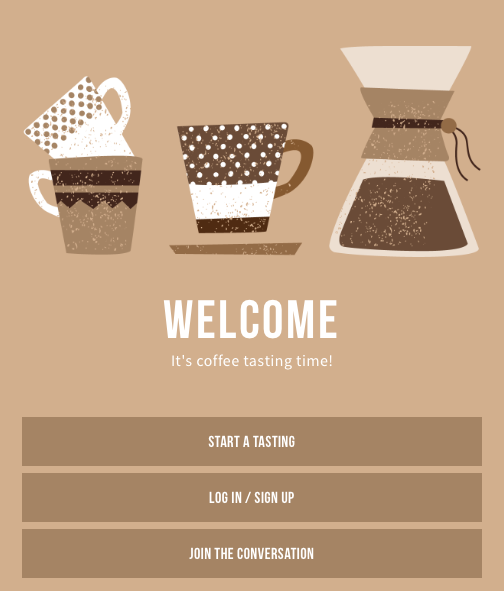 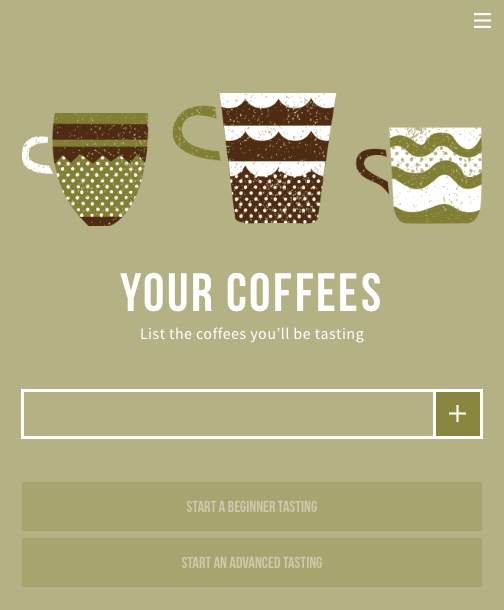 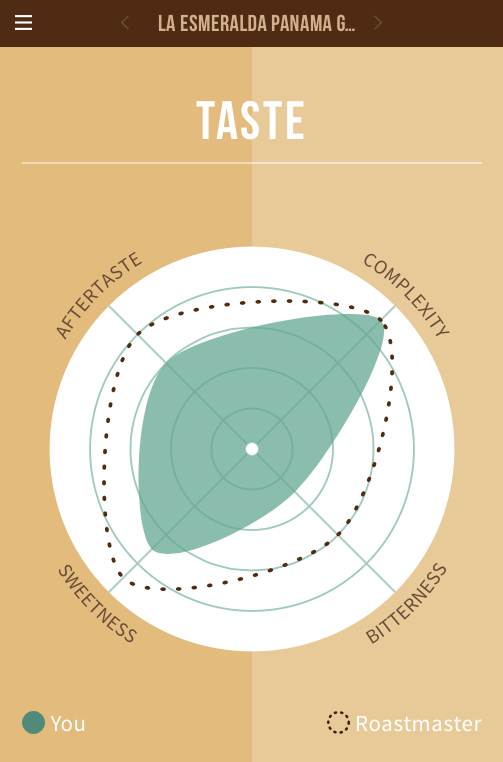 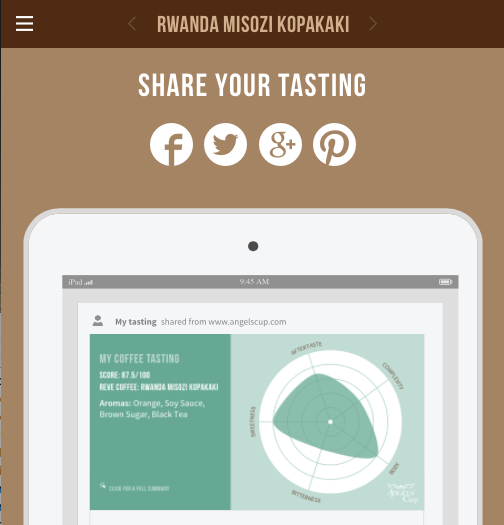 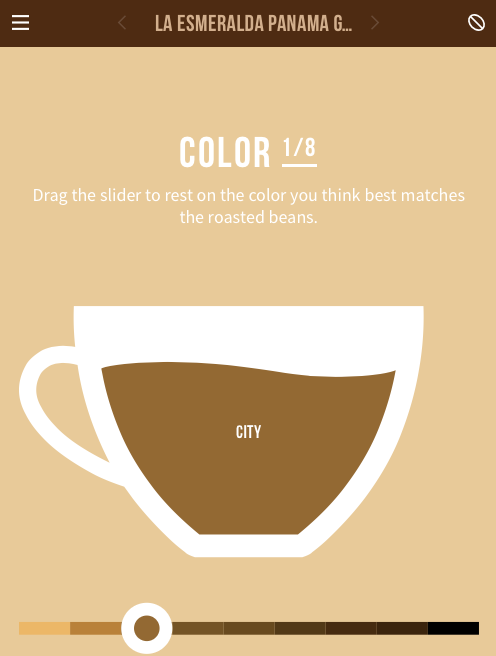 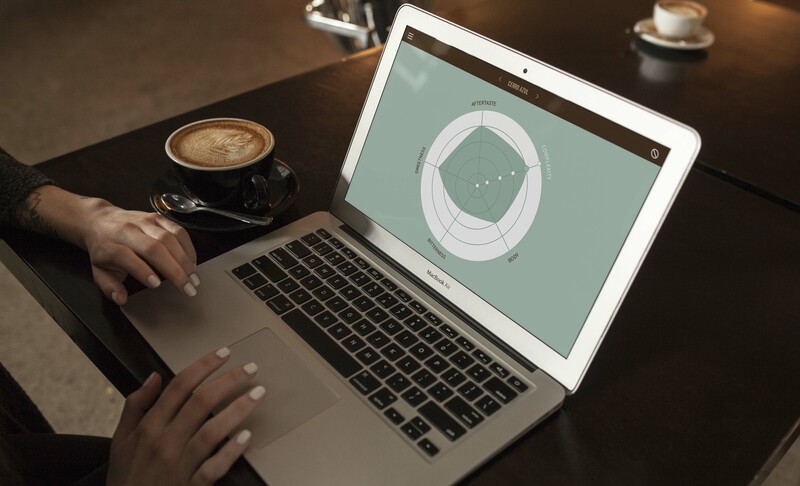 Angels' Cup is a coffee tasting club where subscribers blindly sample up to 208 different coffees per year, record tasting notes through our app, and then compare answers with the roastmaster. 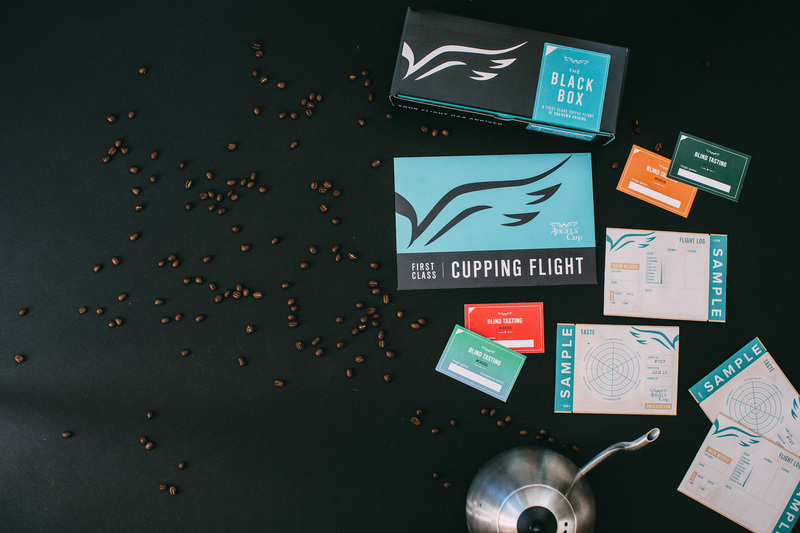 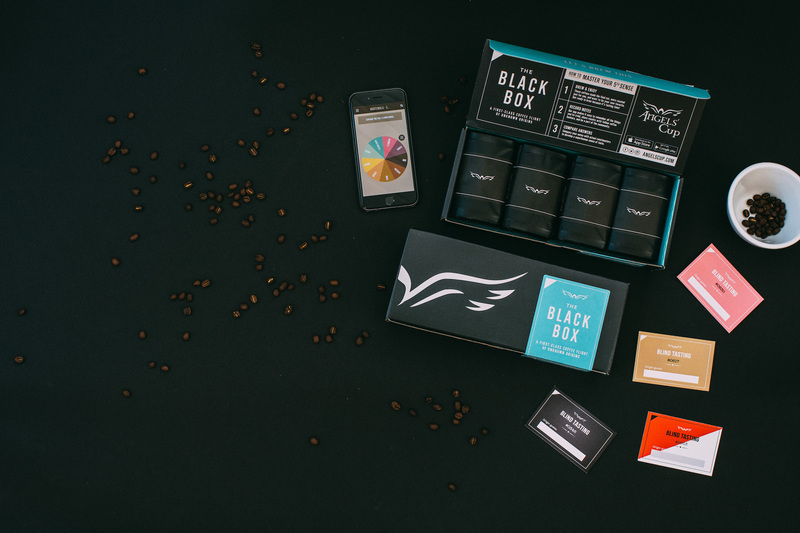 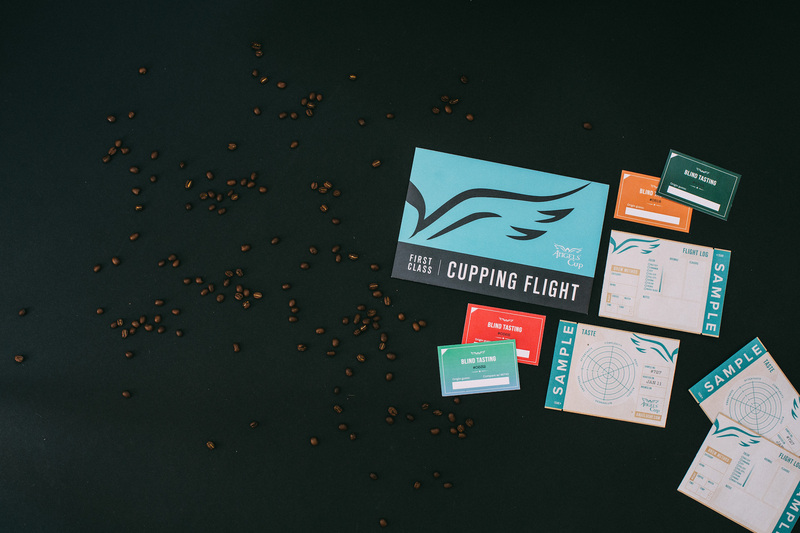 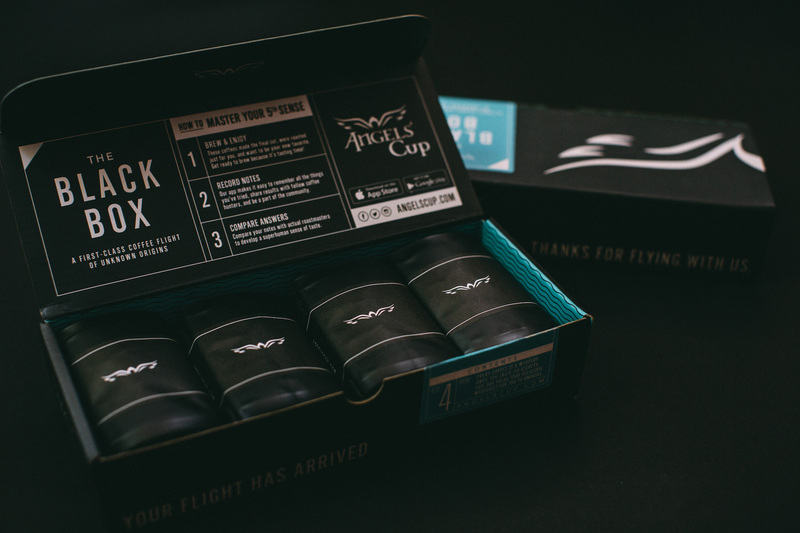 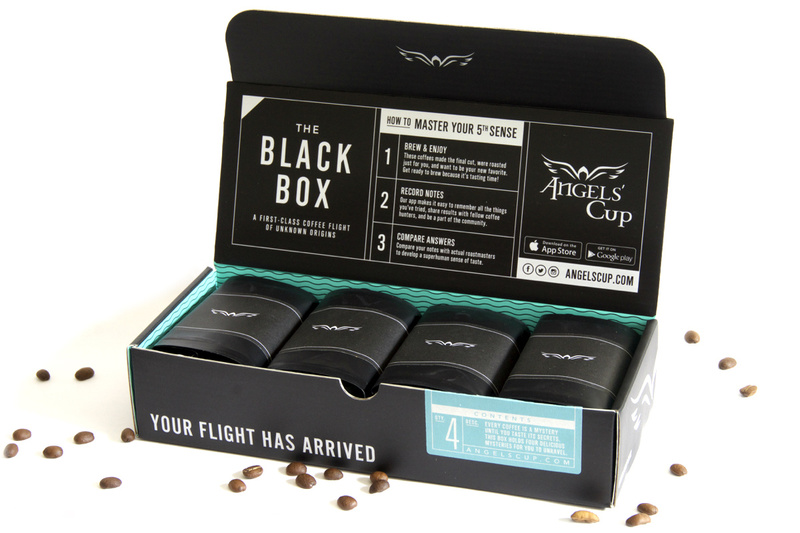 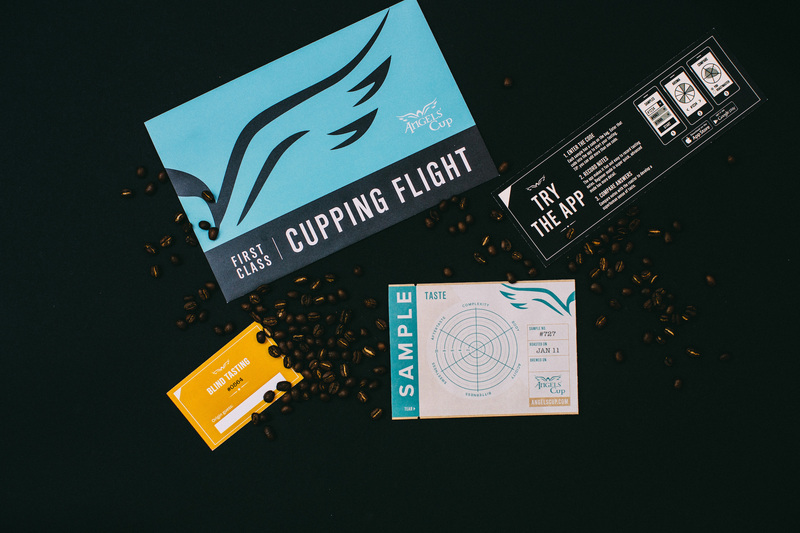 We offer two subscription options, The Cupping Flight includes four 1oz samples for $10.99, and The Black Box includes four 2.75oz samples for $22.99. 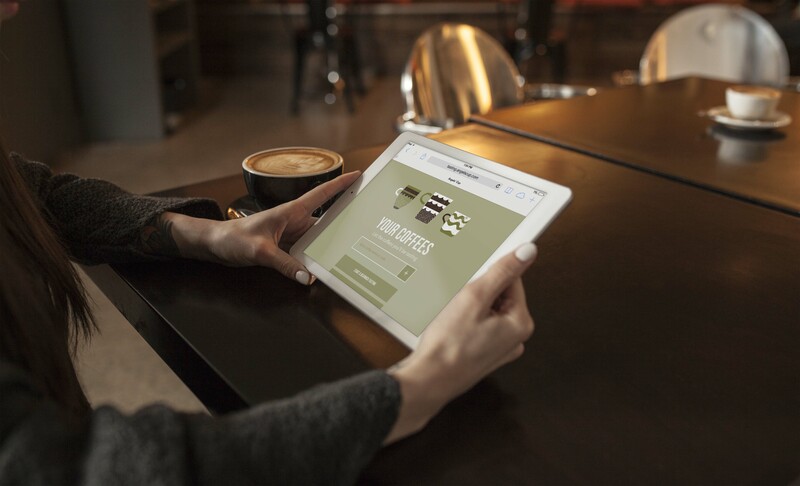 If you're a member of the press and interested in telling our story, there are countless angles you could take. 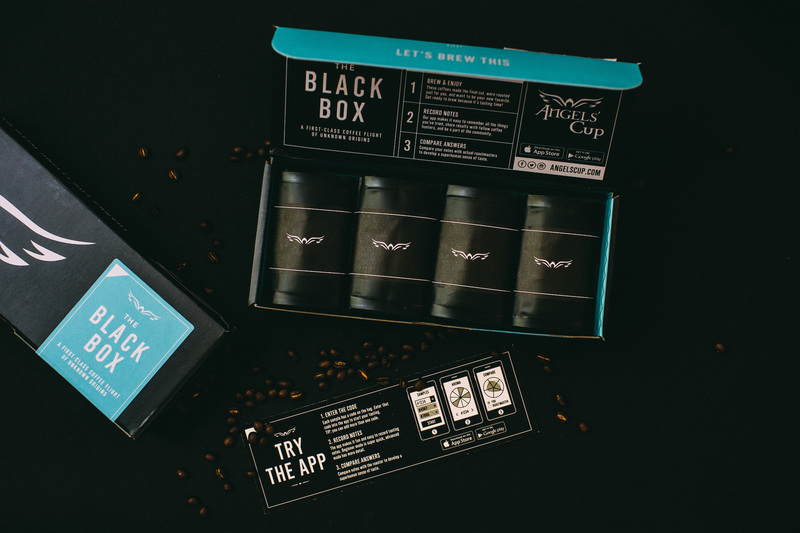 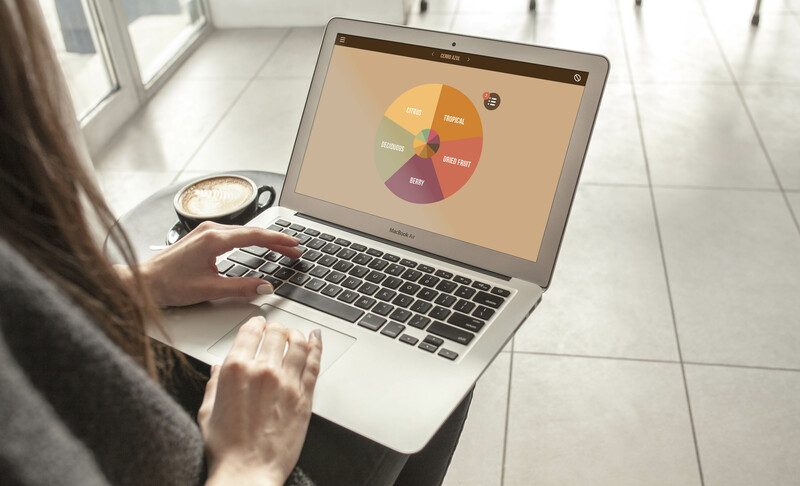 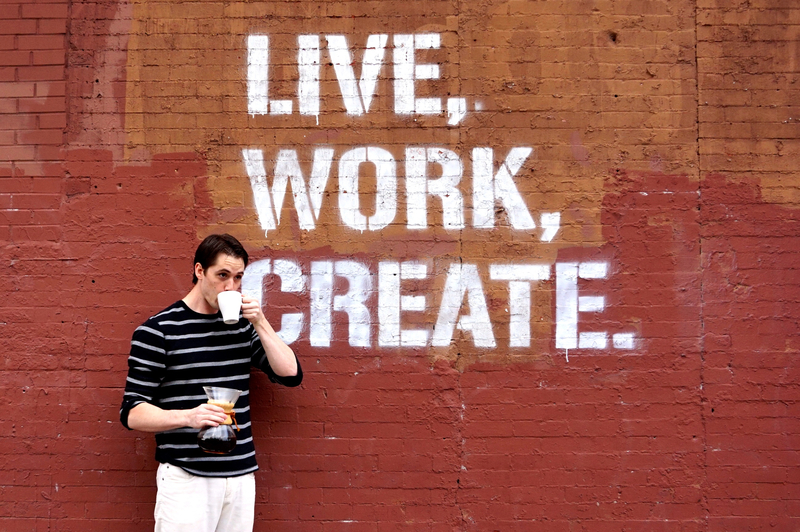 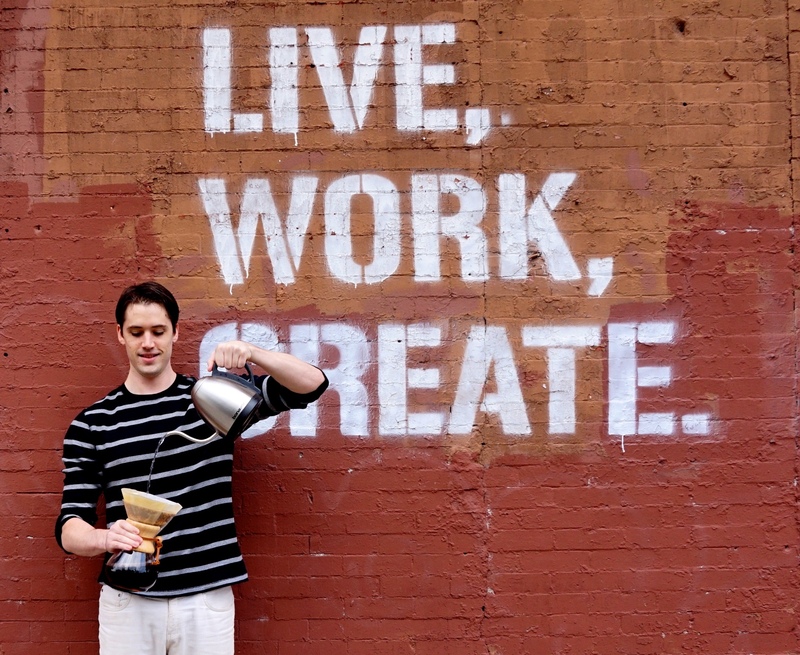 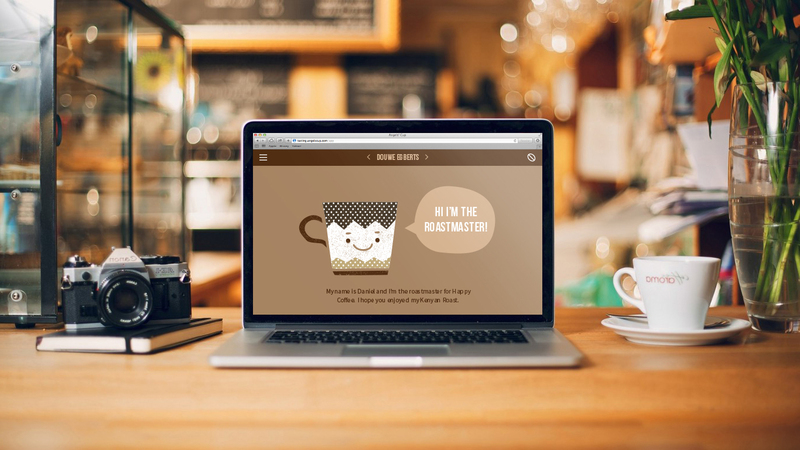 We're changing the game for coffee drinkers, baristas, and roasters. 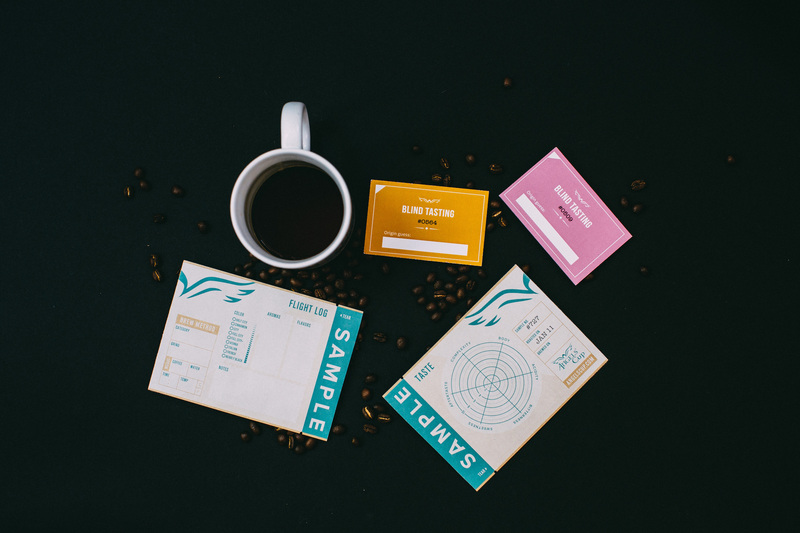 We're here to answer any questions you have, and feel free to make use of the high-res photos below! 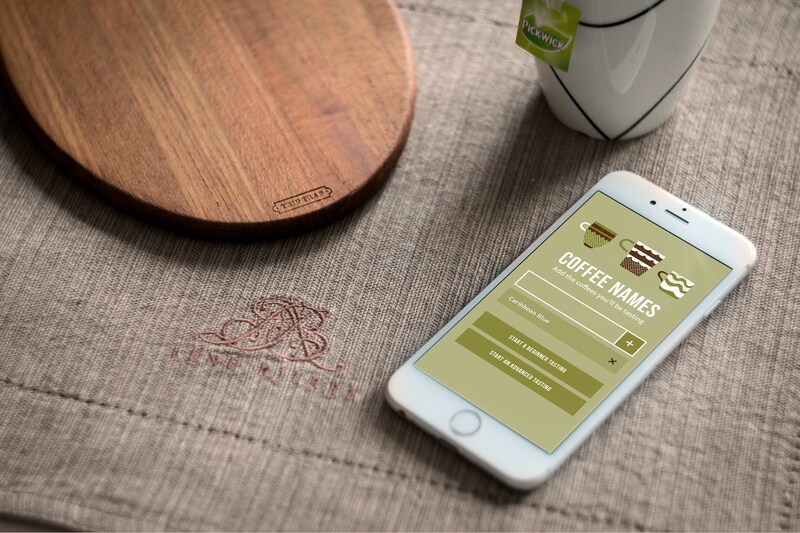 If there's anything else we can help you with, please do not hesitate to contact us!